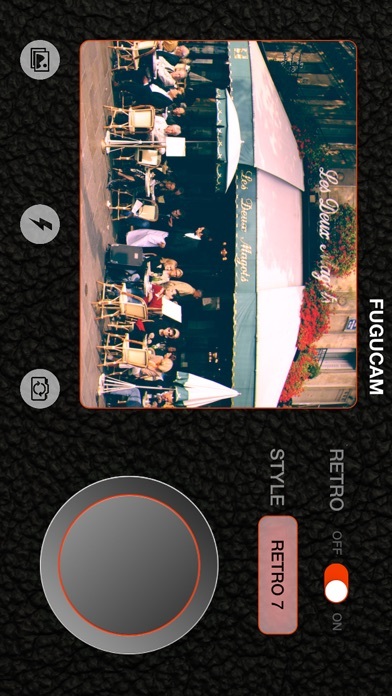 Fugu Cam provides you retro film photo in real time. 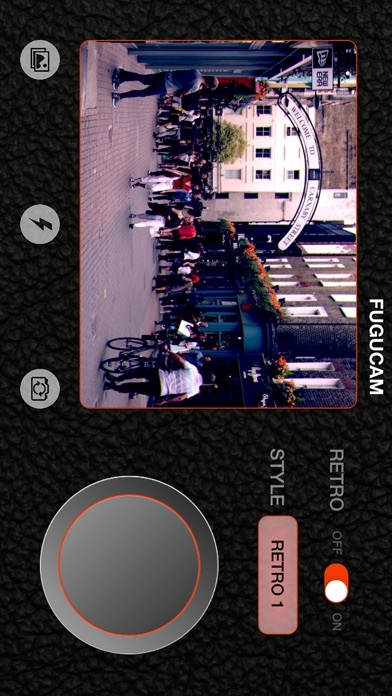 Through the viewfinder of Fugu Cam you will see the past live! Just take your iPhone and it's so easy to use with Kodar. 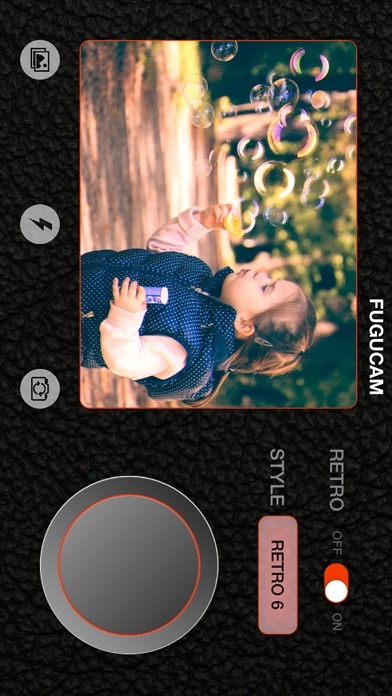 HINT: Be careful to hold on your device when you take a picture with Fugu Cam for seconds. 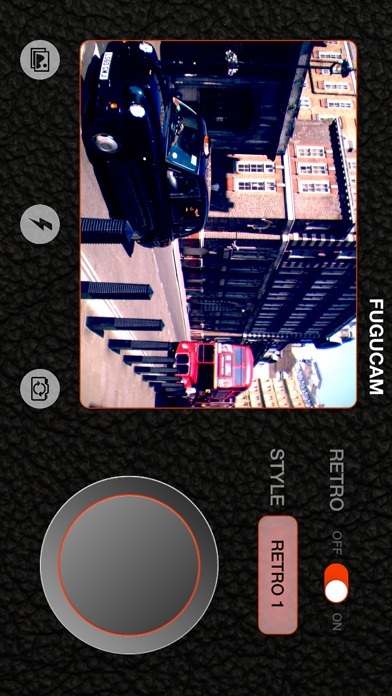 Because Fugu Cam need some seconds to process the image! 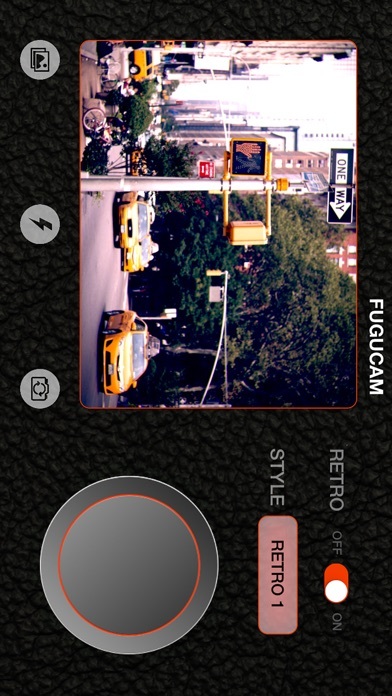 • Real time retro camera viewfinder. • 10 great retro styles. • Auto-add flare light on photo randomly. • Share your photo with social medias.